Inspired by our friends, Cincy made just for you. Our friends, family, and collaborators inspire the pieces we make. From quirky personalities to specific needs our designs reflect our bffs. We design and build all of our furniture in our Cincinnati studio and workshop. We love what we do and it shows. 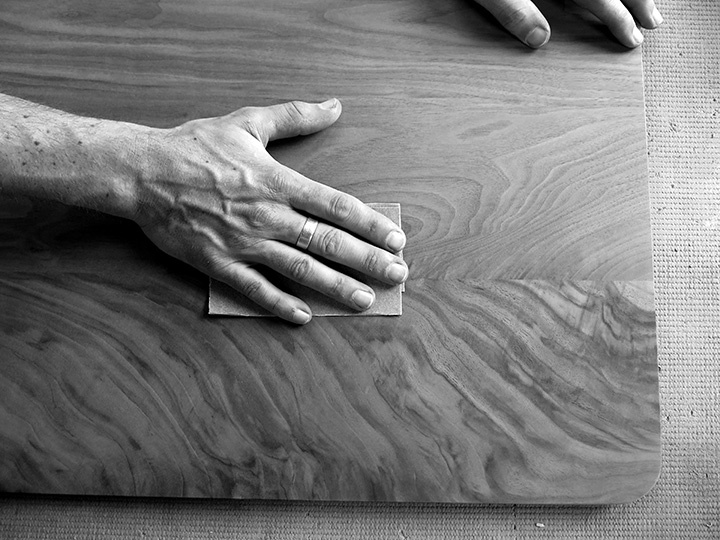 We're proud to continue the family tradition of furniture-making. Transform your home with Brush Factory furniture. Classic contemporary pieces that will be your bf...forever.